In 1949, a group of villagers and ad hoc archaeologists dug up what they believed to be the remains of the last Aztec emperor, Cuauhtémoc, in a remote village in the mountains of central Mexico. State and local leaders enthusiastically promoted this remarkable discovery and nationalist celebrations erupted throughout the country. The festivities ended abruptly when professional Mexican archaeologists denied that the body was that of Cuauhtémoc, igniting what became the greatest scandal in the cultural politics of twentieth-century Mexico. Suddenly, Cuauhtémoc's bones were at the center of debates about the politics and mechanisms of Mexican national identity. 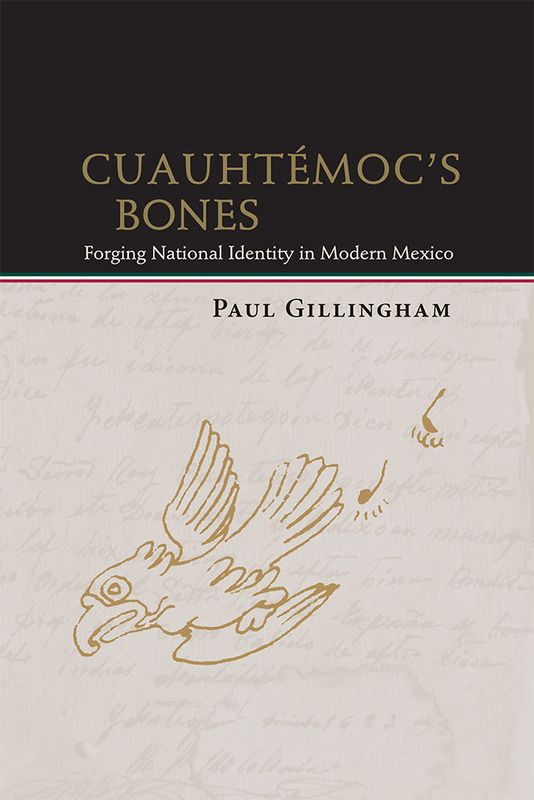 In this engaging study, Paul Gillingham uses the revelation of the forgery of Cuauhtémoc's tomb and the responses it evoked as a means of examining the set of ideas, beliefs, and dreams that bind societies to the nation-state. Paul Gillingham is assistant professor of history at the University of North Carolina, Wilmington.